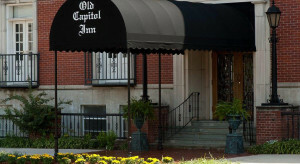 Located at the crossroads of I-20 and I-55, Jackson is easily accessible by all modes of transportation, and the Jackson International Airport, our ‘user friendly’ airport, is located only 15 minutes from downtown. 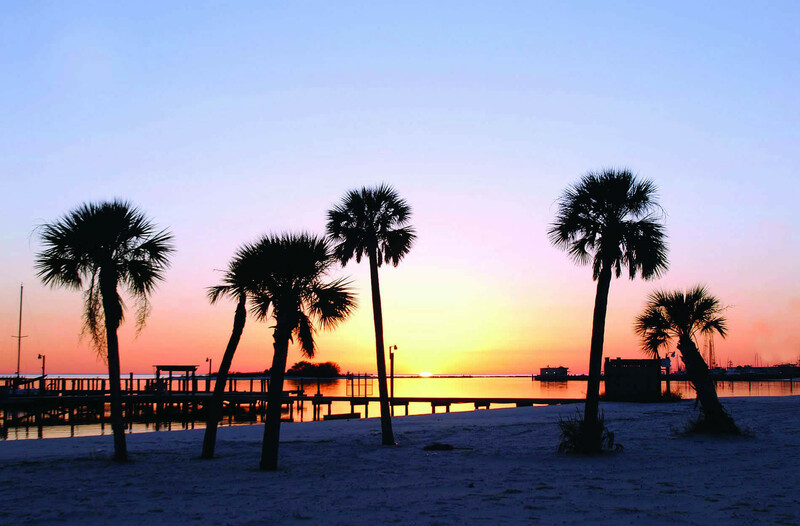 Jackson’s warm climate makes it easy to enjoy the area’s cultural and recreational events year-round. Jackson has museums devoted to art, culture, sports, history, literature, and natural science, professional opera, theater, symphony, and ballet, and more than 60 annual events year-round like Mal’s St. Paddy’s Parade & Festival, Jubilee! JAM, Farish Street Festival and Mistletoe Marketplace. A planetarium, zoo, golfing, fishing, parks, fantastic shopping, a thriving music scene and over 300 restaurants create a well-rounded destination. 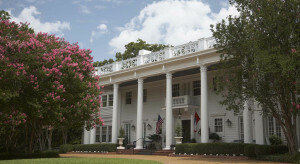 The innkeepers of the Bed and Breakfast Association of Mississippi invite you to discover all that Jackson has to offer. See Visit Jackson for more information.